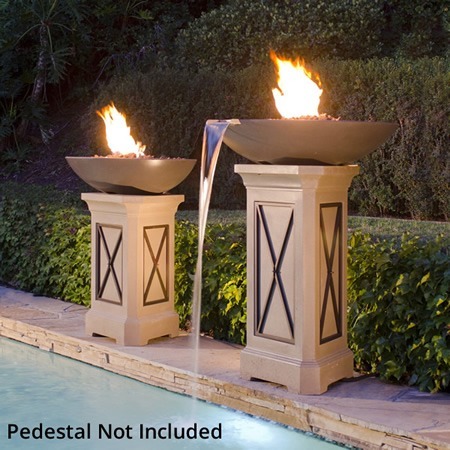 The running water and dancing flame of the Marseille Gas Fire Bowl with Water Spout – 32″ is a beautifully executed combination of two worlds. 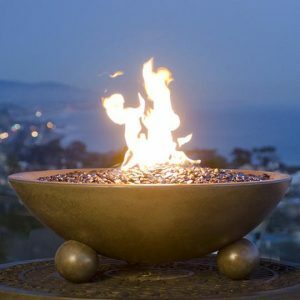 This 32″ fire bowl looks great on it’s own, but when you add the water spout into the mix it is truly something magnificent. 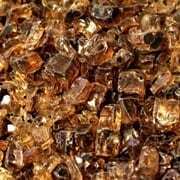 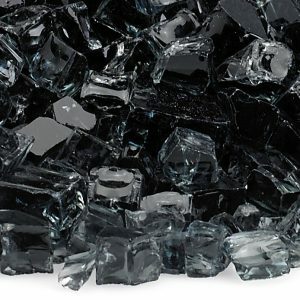 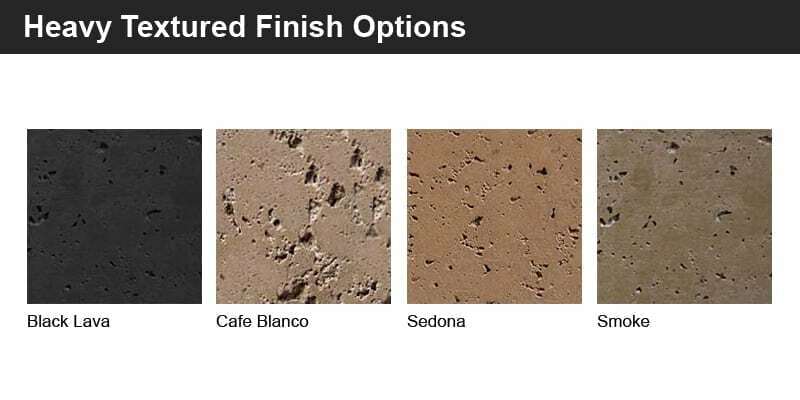 It’s the perfect addition to your pool area and is sure to get your guests talking. 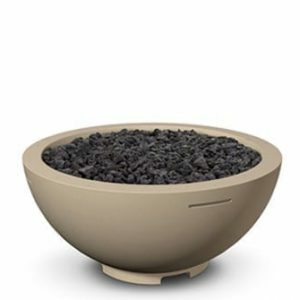 Available in four colors and handcrafted from glass-fiber reinforced concrete, the Marseille Gas Fire Bowl with Water Spout – 32″ is built to last. 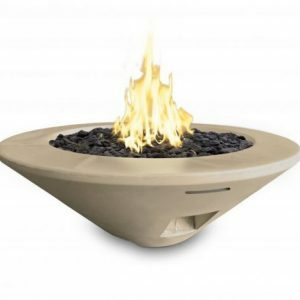 Included with this fire bowl are the stainless steel burner, hose and regulator. 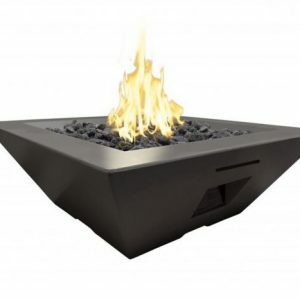 The adjustable flame adds extra control to this fire bowl.